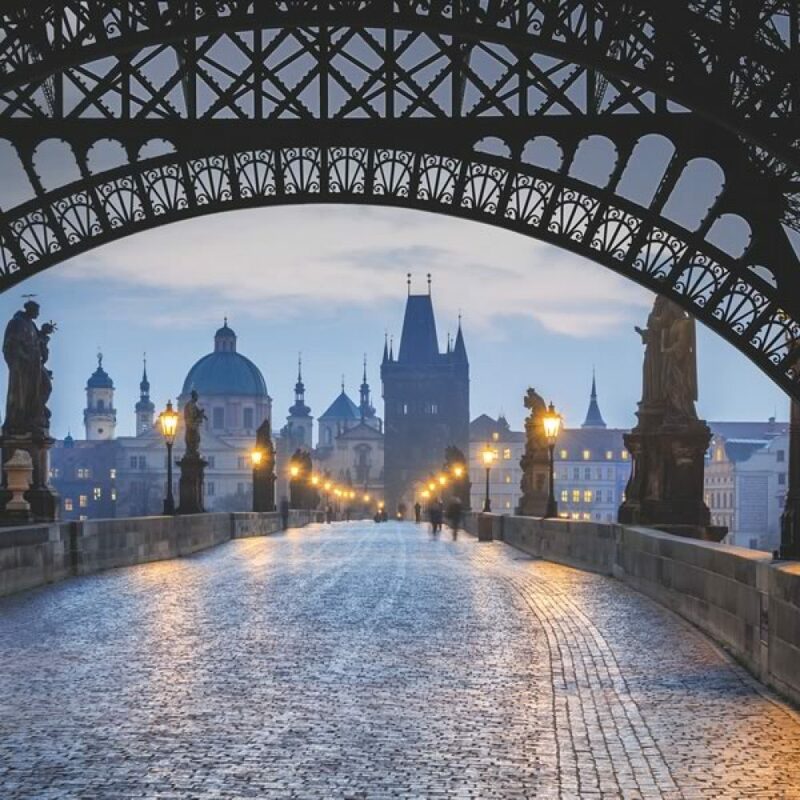 The journey of the nomadic couple continues in the romantic city of Prague, the city of a thousand towers and a thousand steeples. It is also called the Venice of the East, with its river and bridges, including the famous Charles Bridge. 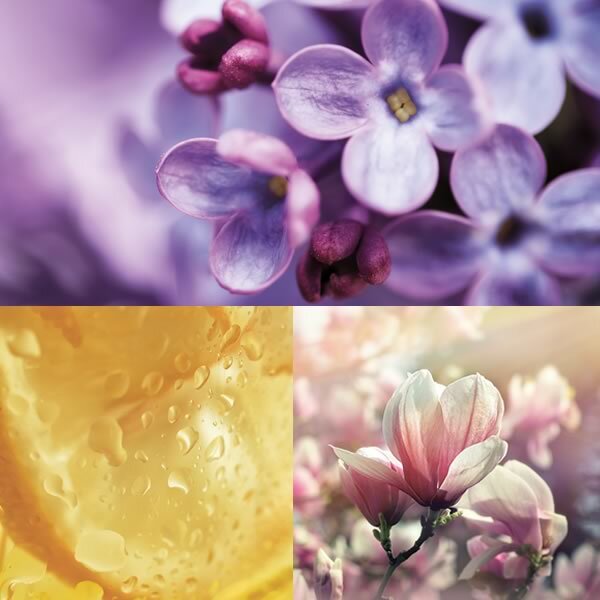 The city is also surrounded by lovely parks and lives in harmony with nature. After a long and cold winter, spring comes ! 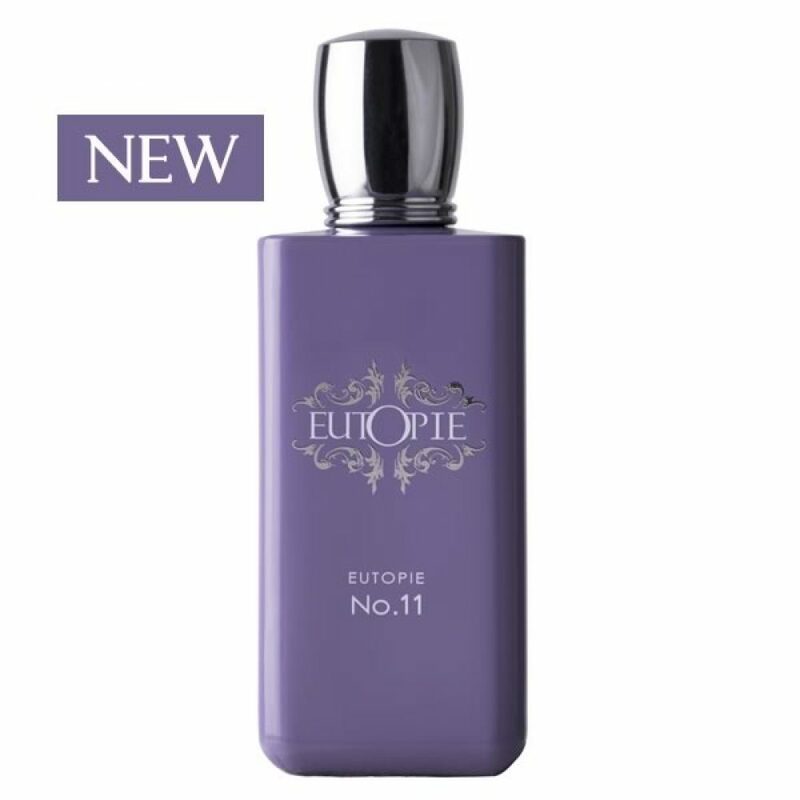 EUTOPIE No.11 encapsulates the beauty of a bright spring and the fairy blossom of Lilac in Prague. 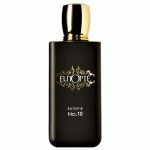 Eutopie No.11 is a luminous floral woody fragrance, evocating a bright spring. The main inspiration and raw material in EUTOPIE No.11 is the Lilac. 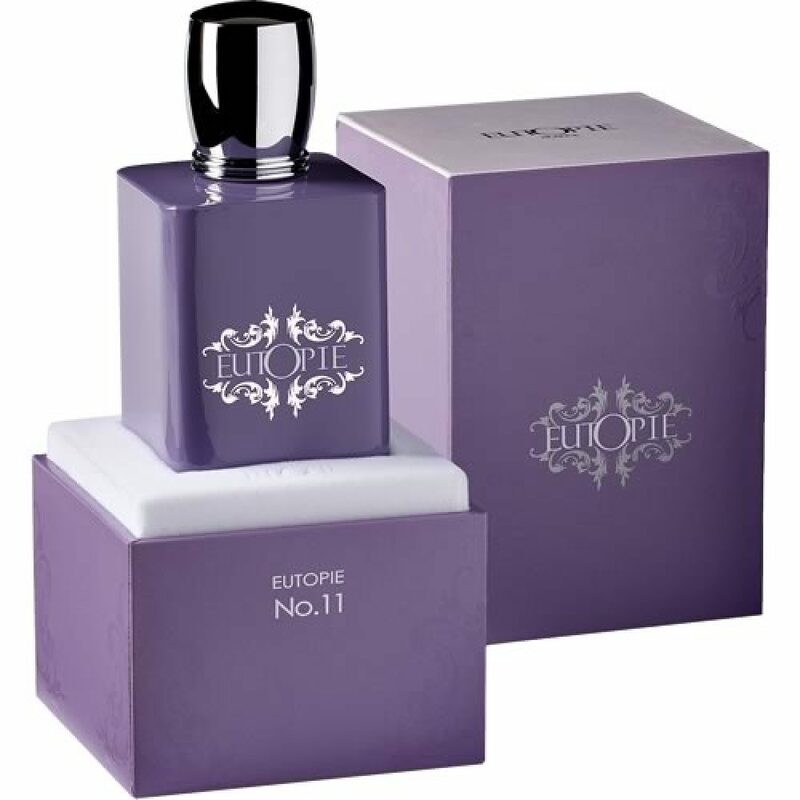 The fragrance opens with a fresh cascade of citrus and fruity notes, then glows with a voluptuous floral heart and finally encounters the sensuality and soft warmth of amber and woods for an elegant base.